Analog Double Exposures by Florian Imgrund | Shelby White - The blog of artist, visual designer and entrepreneur Shelby White. 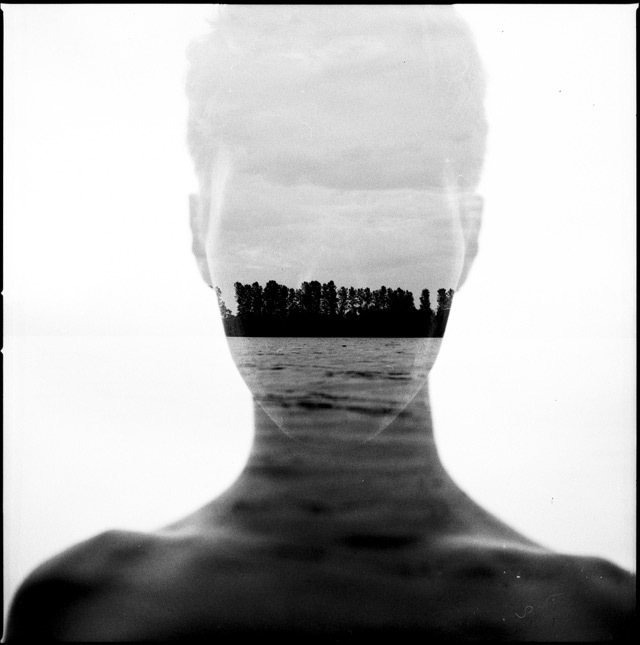 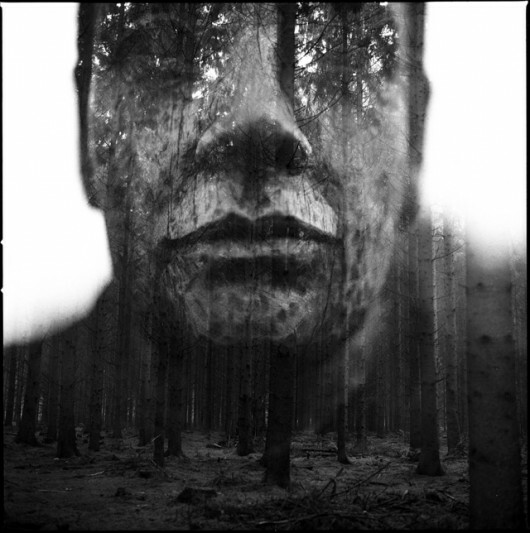 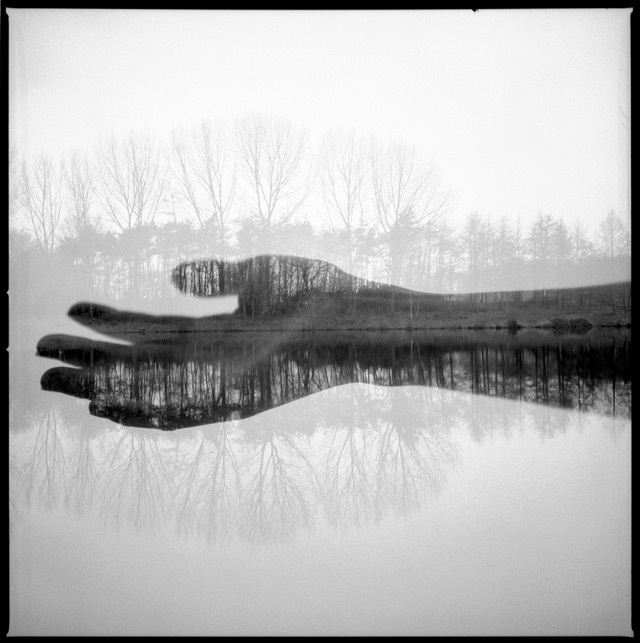 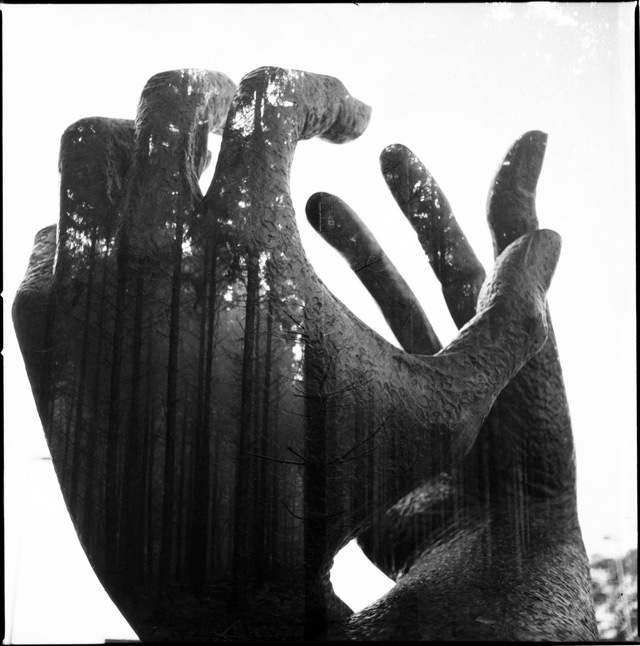 German Photographer Florian Imgrund shot these awesome double exposures on a 6×6 film camera. 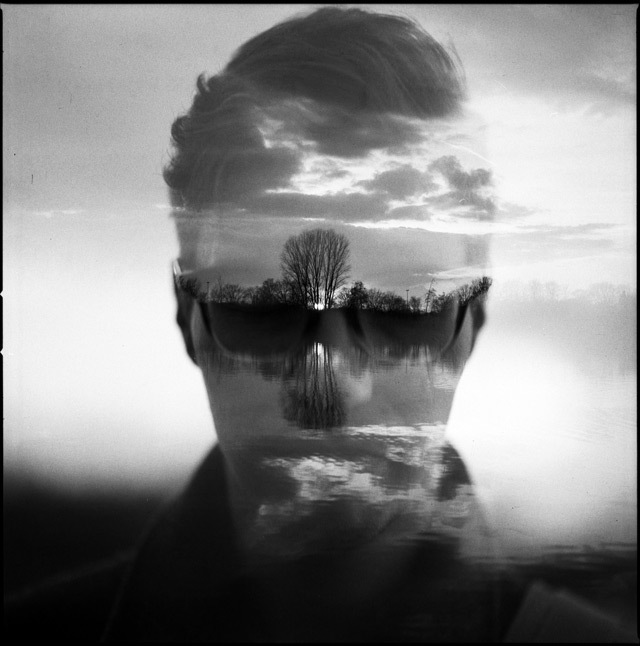 It’s great to see photographers still shooting double exposures. 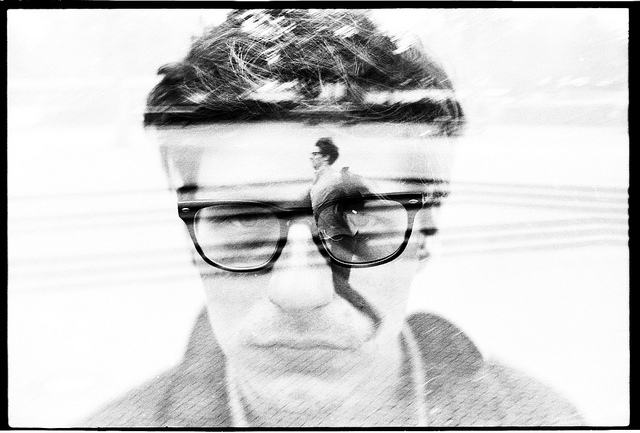 I often find they’re my favorite type of photos.